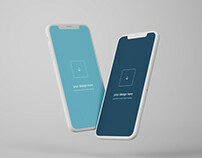 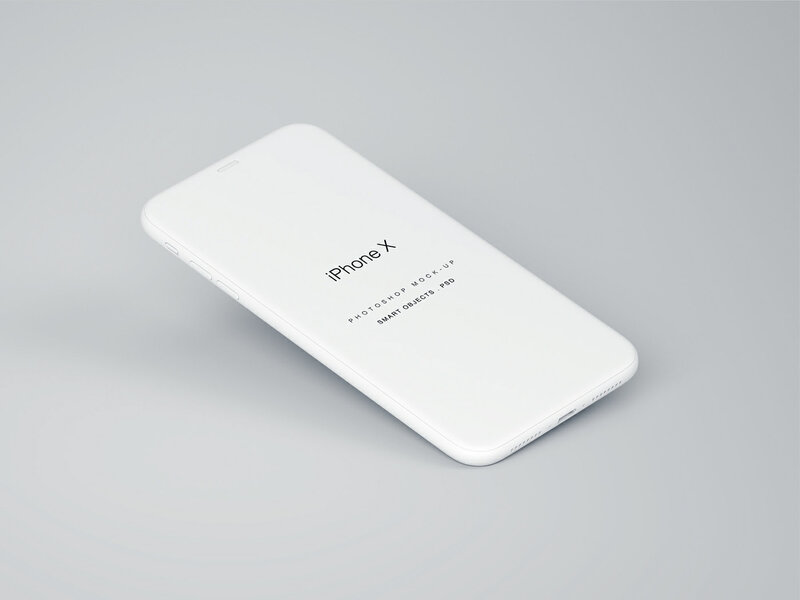 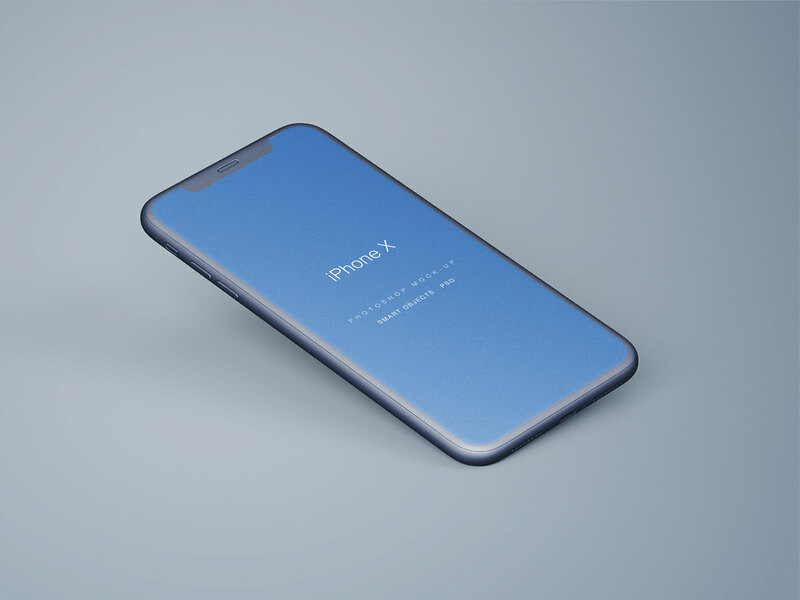 iPhone X mockup free to download in photoshop format. Easy to customize with smart objects and layers. 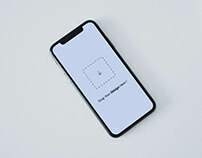 PSD FILE.